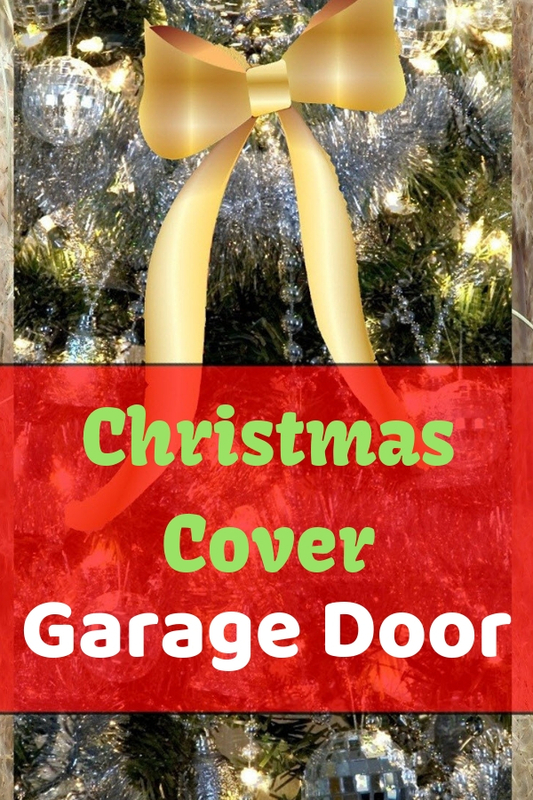 If outstanding festive design magnetic mailbox covers are not big enough to brighten up the coming year-end holidays, then make use an attractive big size garage door Christmas cover to be the talk of the neighborhood. You’ll found that it is way too easy to attract attention of passerby. People will stop or slow down their car when they see it. It seems like a giant charming banner that feature holiday design accents. Let’s pick the first one for sending season's greeting or the second one if you love to have a Santa Claus sending wishes to all people who passing by your house. Alternatively, you may consider the rest of options that features modernize designs. Their design comes with 3D effect that giving a false appearance that a door is open and there are some fun activities inside that make people feeling excited about the holidays. It is one of holiday home decoration ideas that I love as it can be setup in a blink of an eye and can be re-used year by year. Most importantly it lets me embrace cheerful holiday spirit every morning when I go to my carport for driving out.